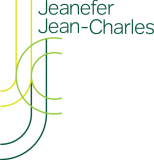 In March 2018, Jeanefer once again stood alongside the Paralympic flame, this time as Performance Director for the Paralympics closing ceremony in Stoke Mandeville. 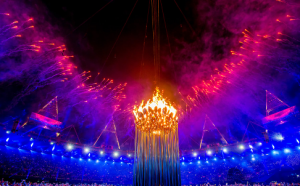 Working as part of the Walk the Plank team, Jeanefer coordinated the performance that accompanied the iconic moment the flame was passed from Stoke Mandeville, England to Seoul, South Korea. 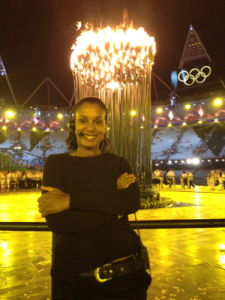 This experience built on Jeanefer’s previous role as Mass Movement Coordinator for the ceremony at the London 2012 Olympics.